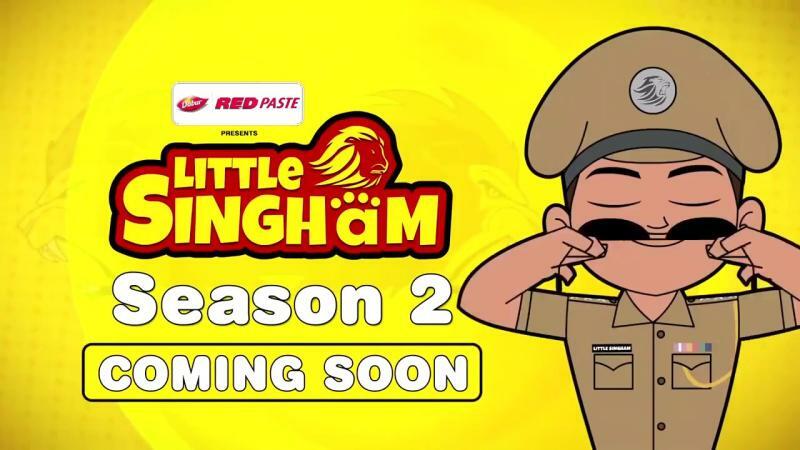 Animation series "Little Singham", launched by Reliance Animation and Rohit Shetty Picturez in collaboration with Discovery Kids, will soon be back on the small screen with season two. Season two will be launched on the occasion of Ganesh Chaturthi later this month, read a statement. Starting from September 13, the second season will introduce new villains, new adventures and locations topped up with festive themes like Ganpati, Navratri, Dussehra and Diwali. "Little Singham", inspired by super cop brand and Bollywood blockbuster "Singham", was launched on April 21, and targets children in the age group of 5-11 years. "'Little Singham' success has further reinforced my conviction about the strength of 'Singham' franchise. I knew that 'Little Singham' would be a runaway success even before the IP was officially launched earlier this year but the scale of it has made me numb," Shetty said. "My gratitude to the audiences who continue to shower their blessings on brand 'Singham'. 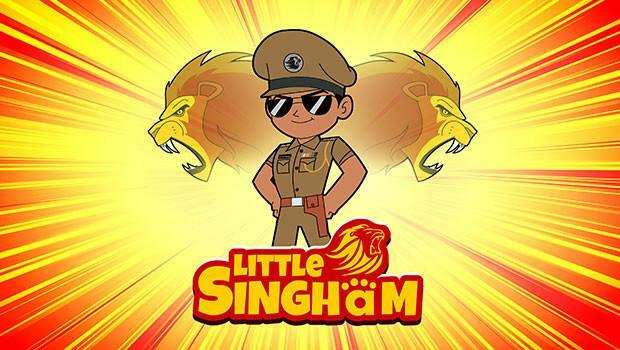 'Little Singham' has in a way expanded the loyal following of 'Singham' brand even further by getting the youngest of the audiences to its fold. 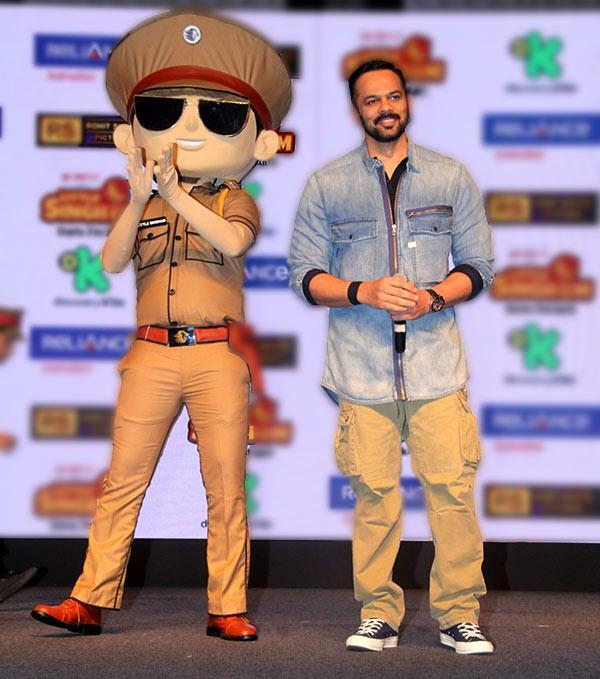 The second season of 'Little Singham' will take the fun quotient even higher," added the director. Uttam Pal Singh, Business Head, Discovery Kids, also added: "The theme of the second season is ‘Double Tashan-Double Fun'. It promises the kids more entertainment, more action, crazy new villains and great laughter moments with their favourite character - Little Singham."